Disney World and Disneyland released some new rules this morning. Be sure to check them over. 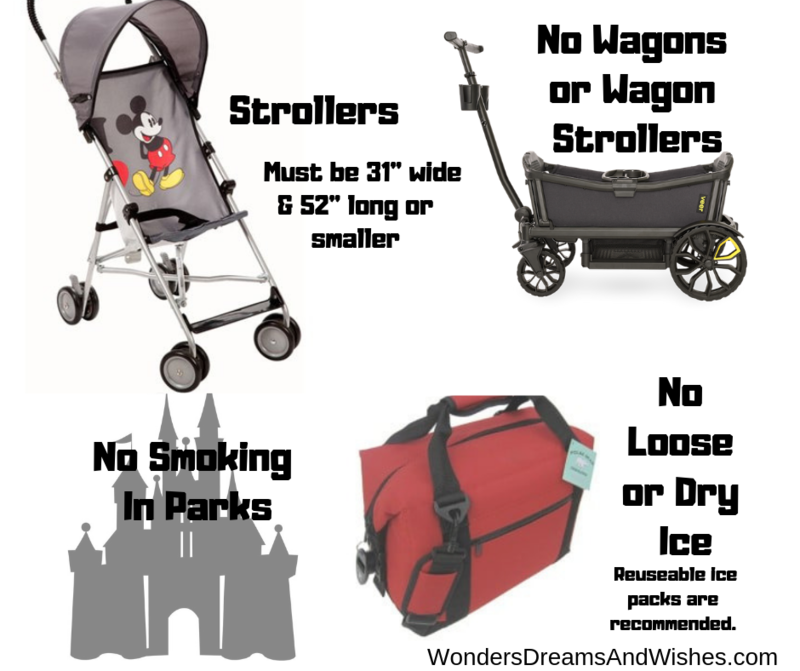 Beginning May 1, Disney is adjusting the guidelines on stroller sizes, which will require them to be no larger than 31″ (79cm) wide and 52″ (132cm) long or smaller. The good news – many of the strollers on the market, including many double jogging strollers, fit within these size guidelines. Also, just a reminder that wagons are not permitted in our parks. Beginning May 1, stroller wagons will also no longer be permitted. These updates are designed to help guest flow and ease congestion, making the parks more enjoyable for everyone.